Yes, you can file RTI to get information pertaining to the Total Number of Cases filed (Civil and Criminal) from a particular Court. Courts are functionaries of the Judicial System and are "Public Authorities" as per Section 2 (h) of the RTI Act 2005 and fall under its ambit. 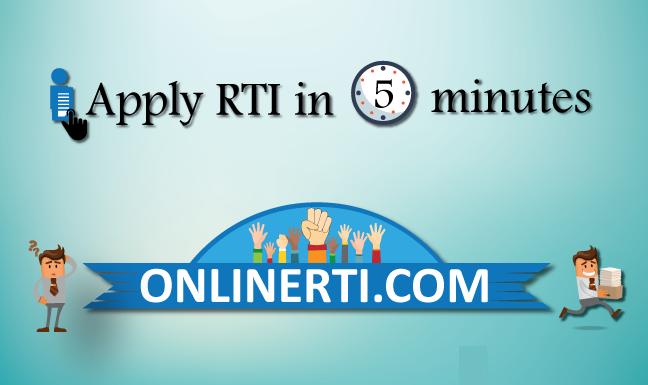 You can file RTI Application to the concerned Court by addressing the Application to the designated "Public Information Officer (PIO)" and by paying the prescribed fee. You should mention the type of Case and the Time Frame for which you wish to obtain total number of Cases filed in that particular Court.